If you’ve not been on a Loaf course but have always fancied it, why not use the changing seasons and new school term time as an excuse to learn a new skill. 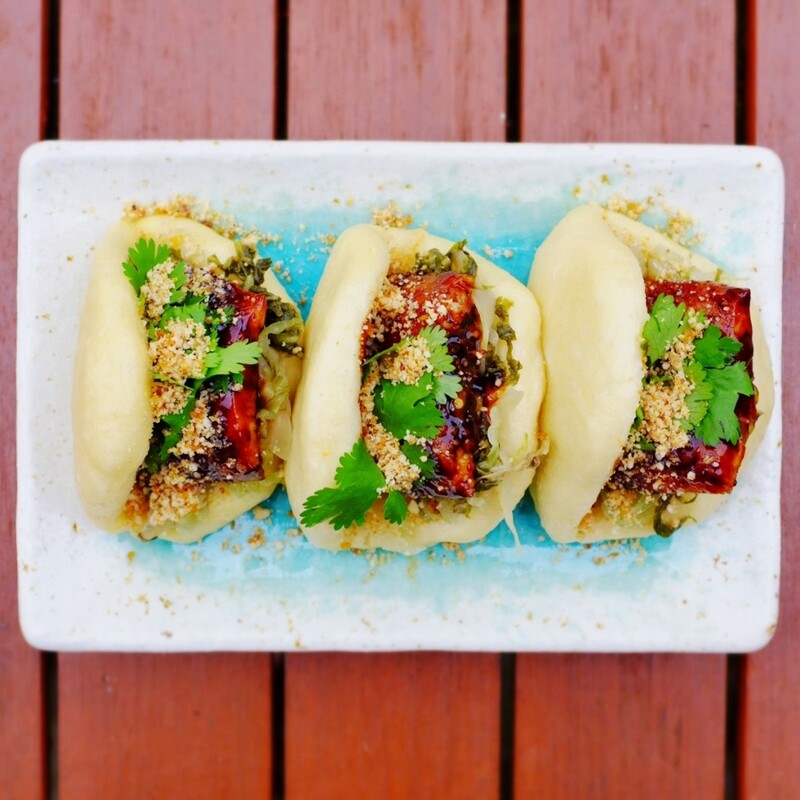 We have spaces on several of our courses over the Autumn months including Seafood Masterclass, Handmade Pasta, Pork Butchery and Charcuterie, Sweet Breads and Vennoiserie and Flavour Geography: Thailand, and Chinese Bao and Dumplings (pictured above). The courses are really enjoyable, informative and hands-on. You’ll be taught by our friendly and experienced in-house experts and passionate guest-tutors. On our courses we also share and enjoy the fruits of our labour and you will never go home hungry! We also sell vouchers for courses if you’d like to gift a visit to Loaf Cookery School to a loved one – is it too early to think about Christmas?! To check the dates and courses available please visit the courses calendar here. 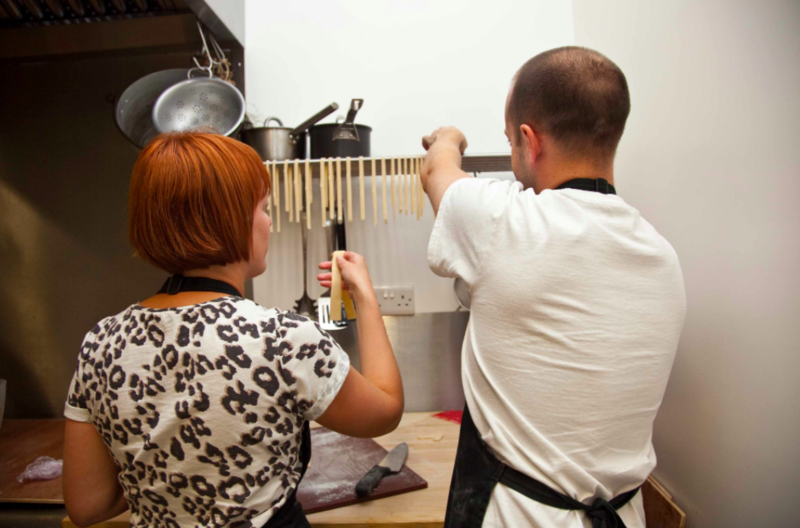 Previous post: Spend July in the cookery school!